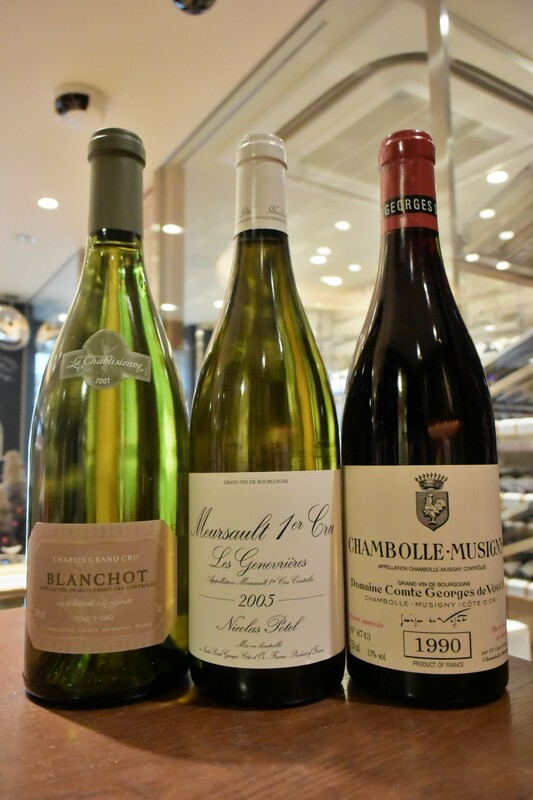 This entry was posted in News on 2014/12/31. 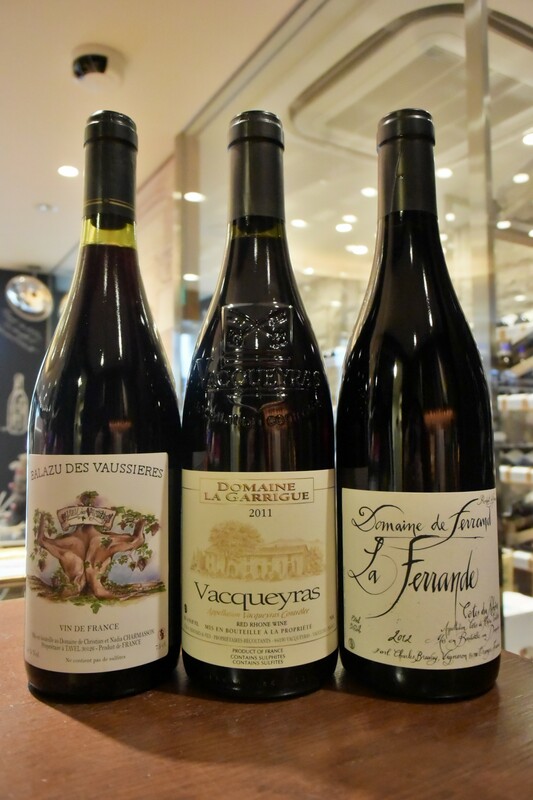 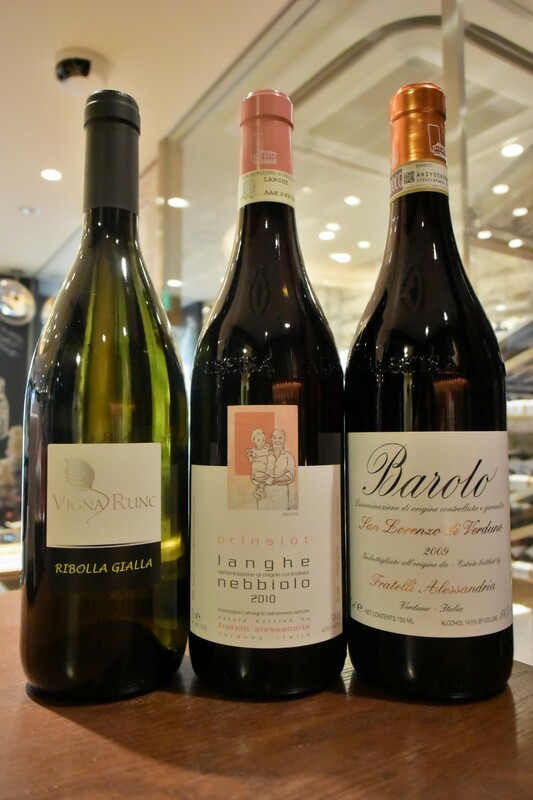 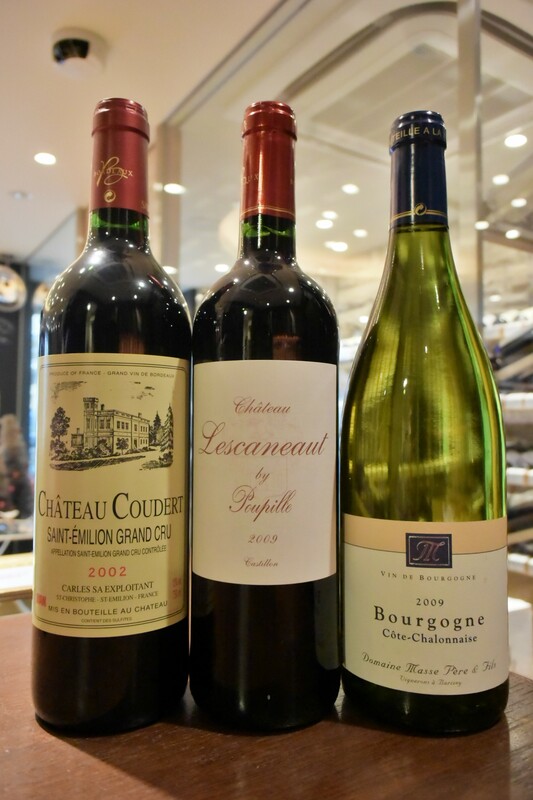 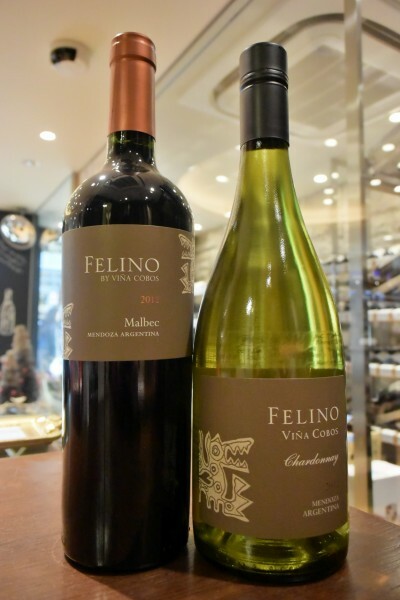 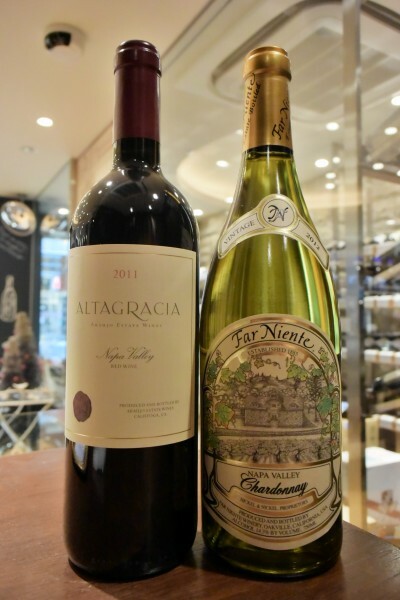 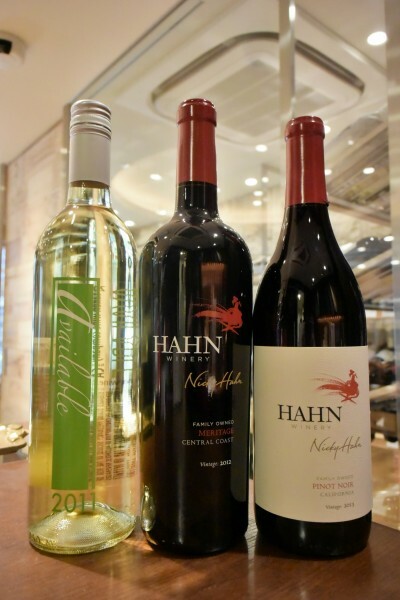 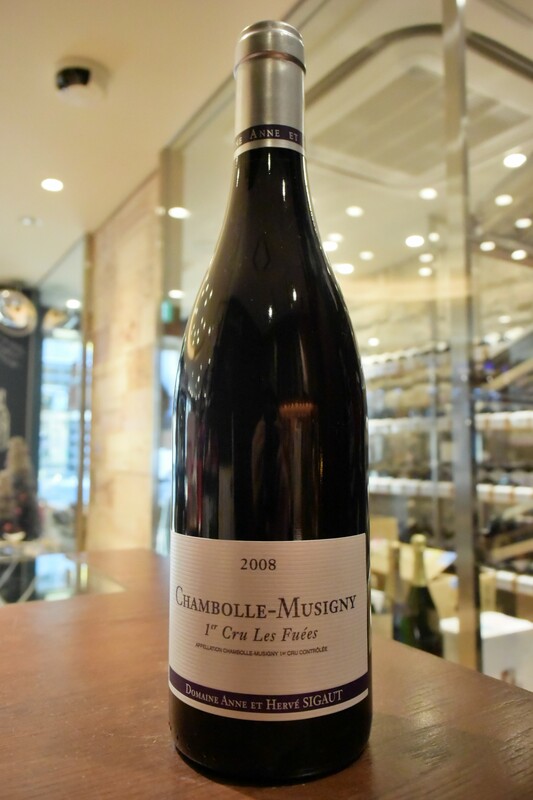 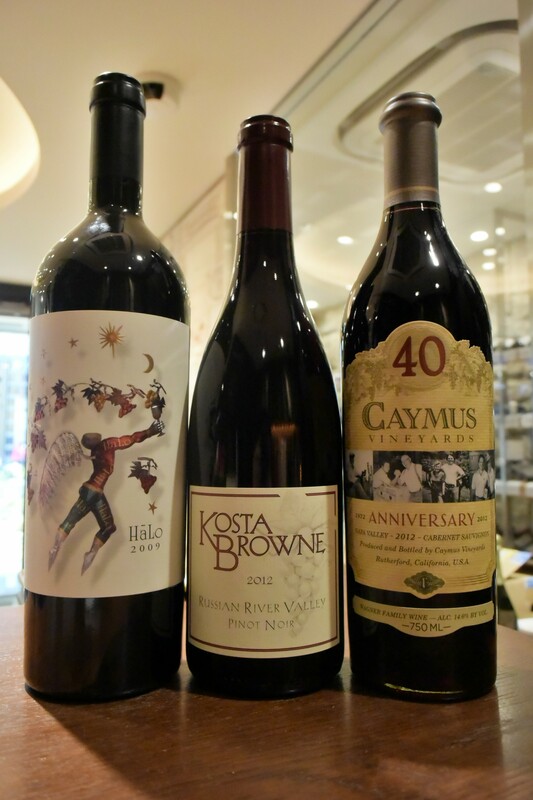 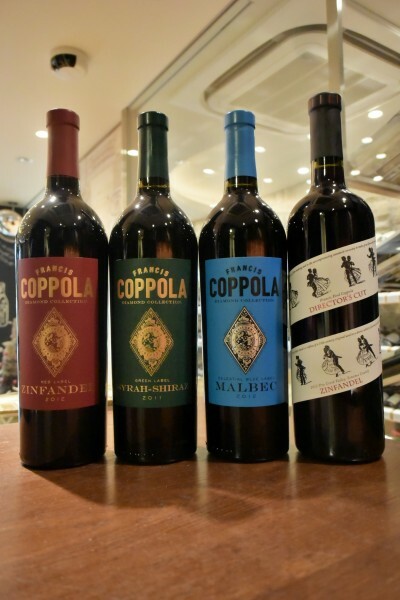 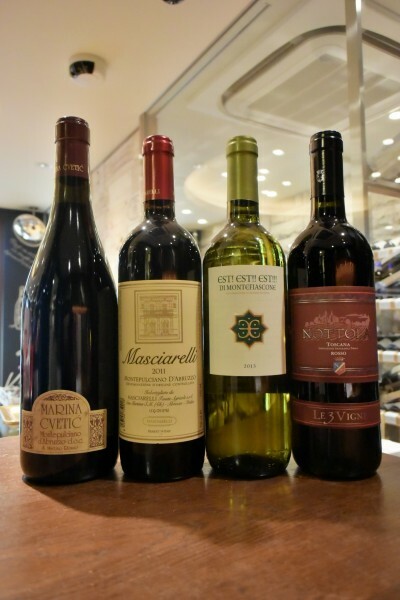 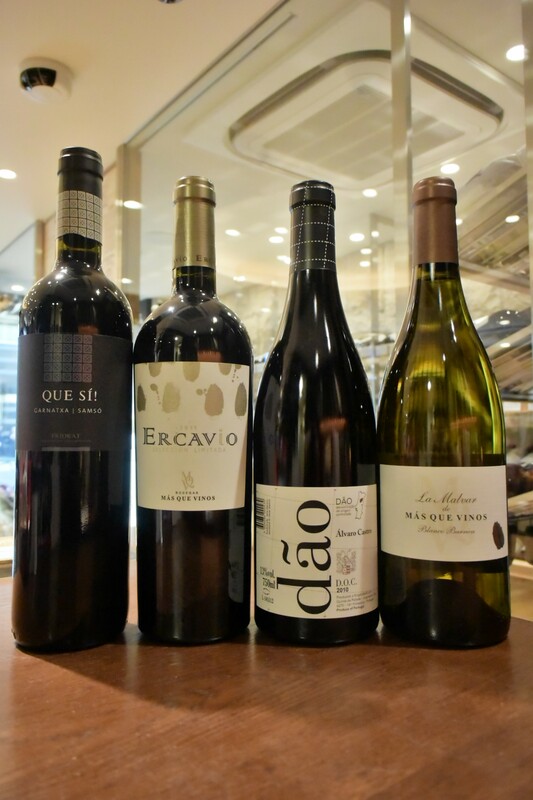 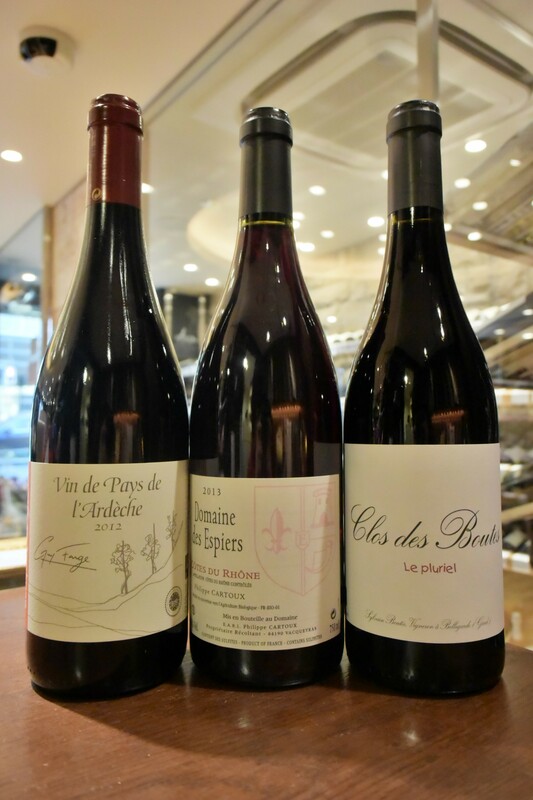 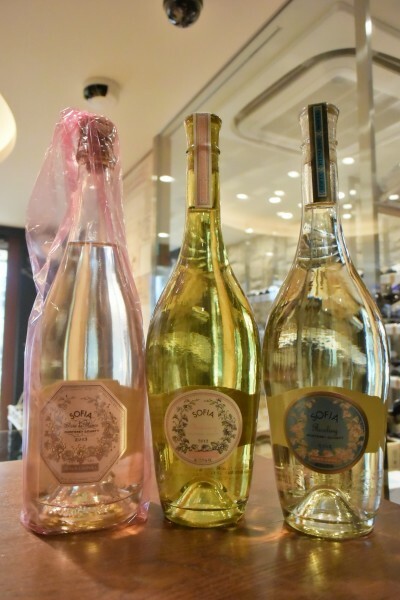 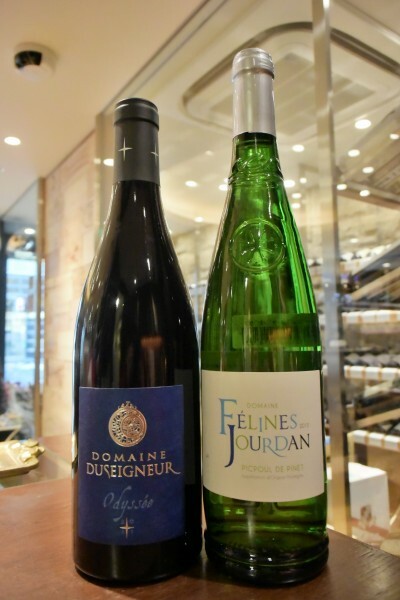 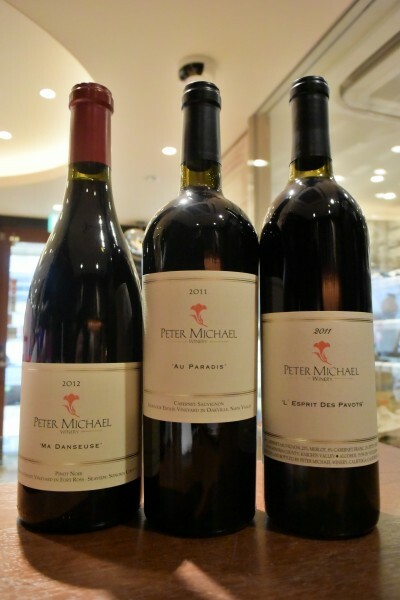 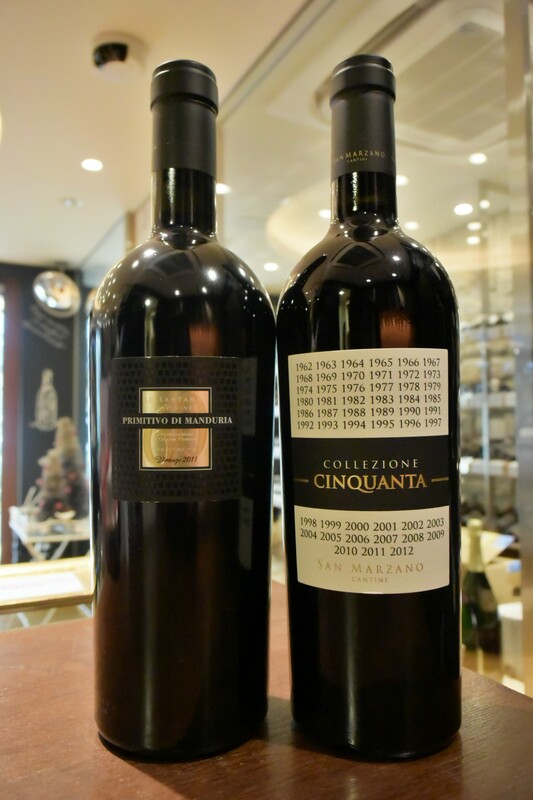 This entry was posted in Tasting wines on 2014/12/28. 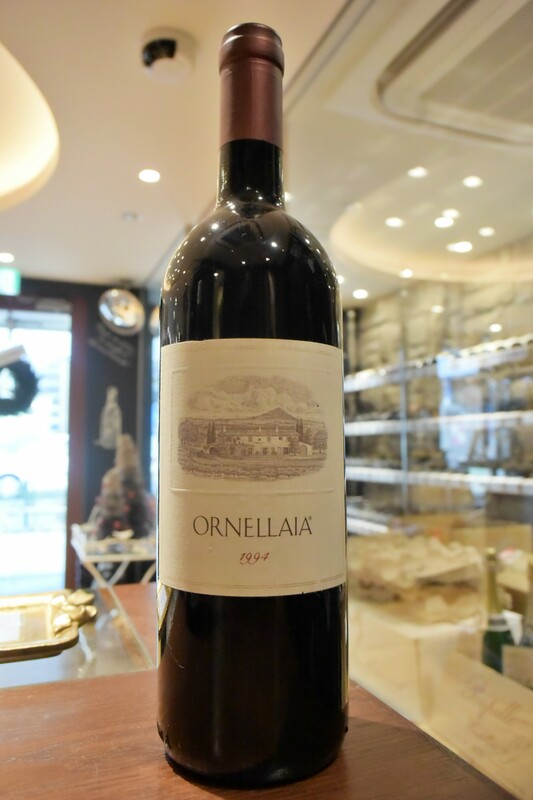 This entry was posted in News on 2014/12/27. This entry was posted in New arrival on 2014/12/21.